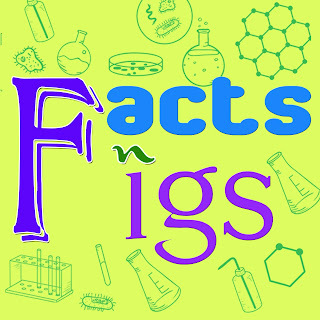 About-Us - FactsnFigs - Submit Your Guest Post, Articles for more Exposure, Credibility and Traffic. Welcome to the wonderful world of facts and figures. Are you a kid? Young? Old Age? We bring to you a great number of interesting facts that you might have not known before.So come, explore something interesting and unique each new day.